Even though the publication of this book was in 1995, the advice is as relevant as ever. We all think we know everything about daffodils, crocus and tulips, but here is even more information on choosing the right bulbs for the right location, planting for a succession of blooms, and keeping the bulbs healthy for many years of enjoyment. 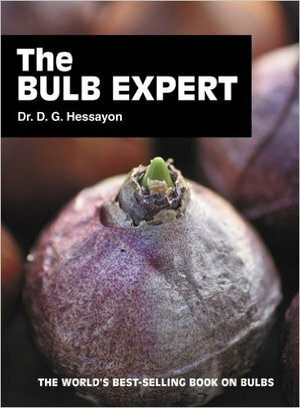 The Bulb Expert shows you how to get the very best from your bulbs, both indoors and outdoors, Spring, Summer, and Fall. I highly recommend this little book for suggestions in adding more bulbs to your gardens.